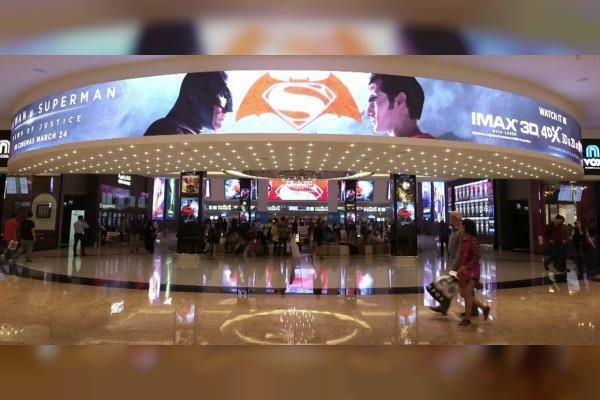 DUBAI, 18th September, 2018 (WAM) -- Investment of more than US$3.54 billion in cinema screens across the Gulf is expected to help the region's cinema industry expand manifold following Saudi Arabia's historic decision to open up the sector 35 years after cinemas were banned in the kingdom. The expansion of the region's box offices and the industry's evolution provides massive opportunities as well as comes with challenges many of which will be addressed at a two-day MENA Cinema Forum the first-ever business conference to the regional market to be held at the Grand Hyatt on 28th and 29th October in Dubai. More than 45 speakers will discuss cinema-related issues challenges and opportunities in front of an audience of 450 industry professionals, businessmen, 60 sponsors and delegates from 30 countries across the world.